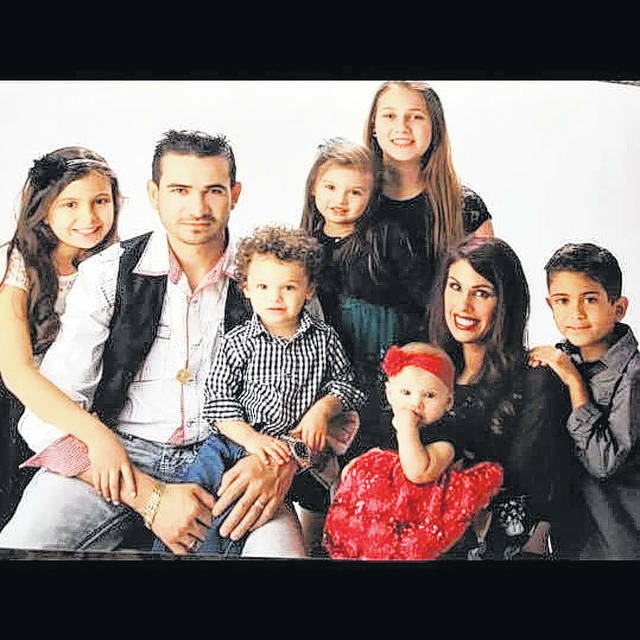 Mario and Jamie Fuentes, owners of Toro Loco, with their children. Cancer seems to touch the lives of several around us. The Fuentes family wanted to reach out to the community and do something that touches people who are going through cancer trials and tribulations. 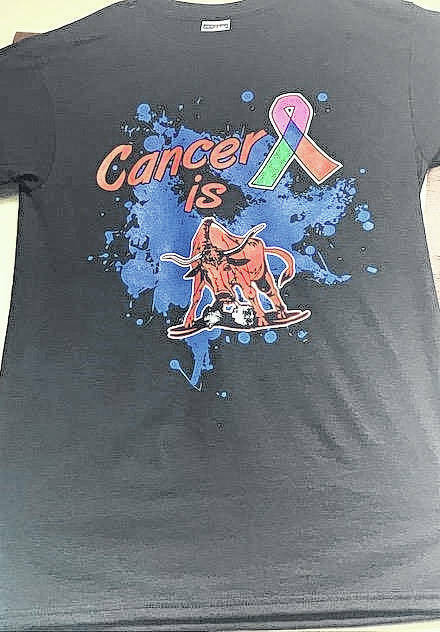 Mario and Jamie Fuentes, the owners of Toro Loco, decided to start a Cancer Awareness Week starting Monday, February 5th and running through Sunday the 11th. It will be donating 10% of their sales to the Southern Ohio Medical Center (SOMC) Compassion Fund. This is a fund that supports all cancer patients under active treatment. The Fuentes said that they have been working with Wendi Waugh and Mary Arnzen, who are associated the Compassion Fund. Jamie wanted to thank them both for all of the help they gave them. Jamie said that the idea for this week, came from her, because at a former job, she had casually been acquainted with a woman who had cancer, and that during Christmas, she had found out this lady had passed away. The lady, only a few years younger than Jamie, had young kids and had expressed to Jamie how much she wanted to see her kids graduate, unfortunately, she had passed before that happened. Jamie knew too, that the woman had struggled financially and she felt they were blessed and should help out somehow. Not only are they donating 10% of the sales, they are selling two different types of T-Shirts. 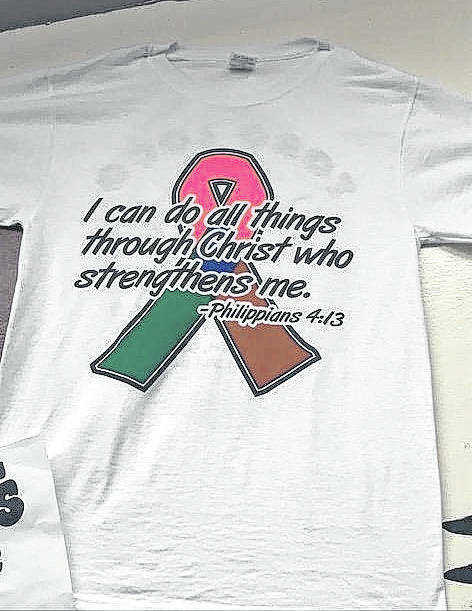 One that says, ‘Cancer is Bull’, which Jamie explained that Toro stands for Bull and the other shirt is Philippians 4:13, ‘I can do all things through Christ who strengthens me.’ On the back of both shirts, is the Toro Loco name. The cost is $12 per shirt and 100% of the sales go to the fund. They are running a Split the Pot Ticket for $5 and not only does the winner get half of the pot but they are also receiving a $100 gift card from Toro Loco. Mario and Jamie along with the staff of Toro Loco are very excited for this event and they welcome everybody to come help support the Compassion Fund next week.